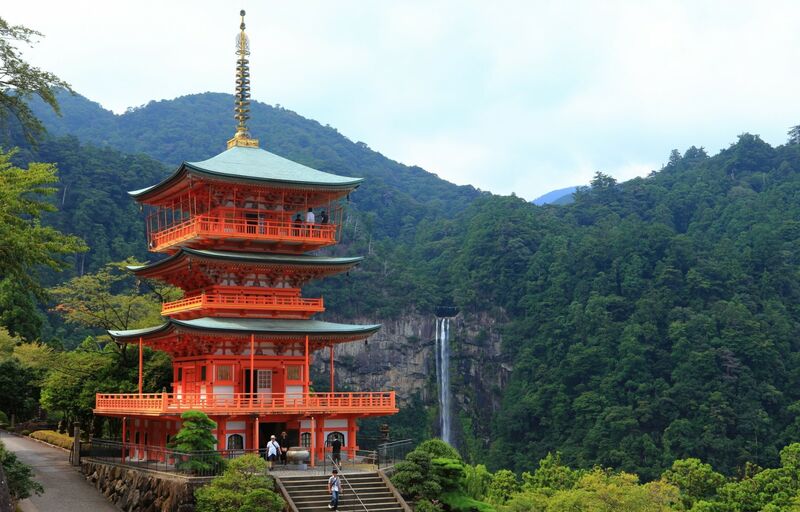 As you’re probably aware, Japan has quite the lengthy history, stretching back thousands of years. And, as with any civilization, ancient Japan had need of commerce, which lead to the establishment of some of the oldest companies in the world. So without further ado, here's our list of Top 10 Japanese companies that are over 800 years old. Hotel Sakan comes in at number 10 on our list since we’re not exactly sure when it was founded. Some sources claim that the inn is over 1,000 years old, while other sources suggest that it wasn’t founded until 1184. Regardless of its exact age, this is a gorgeous hotel and onsen (hot spring). Located in Akiu in Miyagi Prefecture, this hotel is the perfect place for those of you who are chilled to the bone in the winter months. Just imagine sitting and relaxing in that warm spring water. Though we’re not exactly sure how old the hotel is, it seems that the current owners are the 34th generation to run the operation. According to legend, the inn was started by a man named Kensaburo Sato over a thousand years ago. If you’re interested in staying a night, you can book rooms on their website. 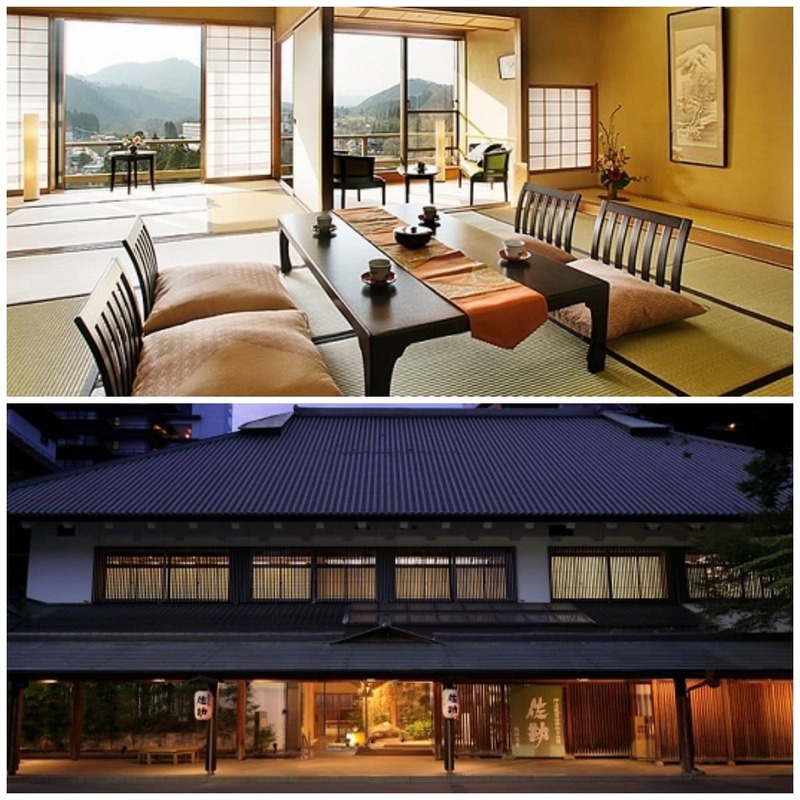 Pricing starts at ¥18,900 (roughly US$190) per person per night and goes up from there, though it does include meals. If you want get more of an idea of a night at Sakan, check out the article here before booking. The oldest sake brewer in Japan, this company is located in Niigata Prefecture and has been in operation for over 850 years. Their website proudly proclaims that they have been using the same well for 55 generations, crediting the fresh, clean water for their successful sake. The company also grows their own rice and competes in the International Wine Challenge—where they have won multiple awards. For more information, you can check out their website. If you want to order some sake, you can do so through Rakuten (Japanese only). This Yamanashi Prefecture company was founded in 1024—that’s well before the Norman invasion of England! They produce goods for home Buddhist altars, like the miniature shrine pictured above, in addition to clothing for monks. Shumiya makes Buddhist statues, funeral-related goods and tombstones as well. In addition to the Buddhist products, the company also offers items for Shinto shrines and ceremonies. Obviously, they put their centuries of know-how to use in each item they make. Japan’s oldest confectionery, Ichimojiya Wasuke is usually called by its abbreviated name, Ichiwa, which is far easier to remember! The store, located next to the east gate of Imamiya Shrine in Kyoto, specializes in aburi mochi, or warm sticky rice cakes. Pictured above, aburi mochi is believed to ward off sickness and evil. If you’re interested in visiting, you can check out the store’s Google Plus page or their Facebook page (Japanese only). It looks like fifteen sticks (as in the picture) are available for ¥500 (about US$5). A construction company based in Aichi, Nakamura Shaji specializes in building both Buddhist temples and Shinto shrines. The company was founded in 970 and boasts of over a thousand years of accumulated technical skills including wood working and carving. Nakamura Shaji also posts pictures of various construction-related Shinto ceremonies on their website. Though the page is in Japanese only, the pictures may be of interest to those wanting to know more about Japanese construction.